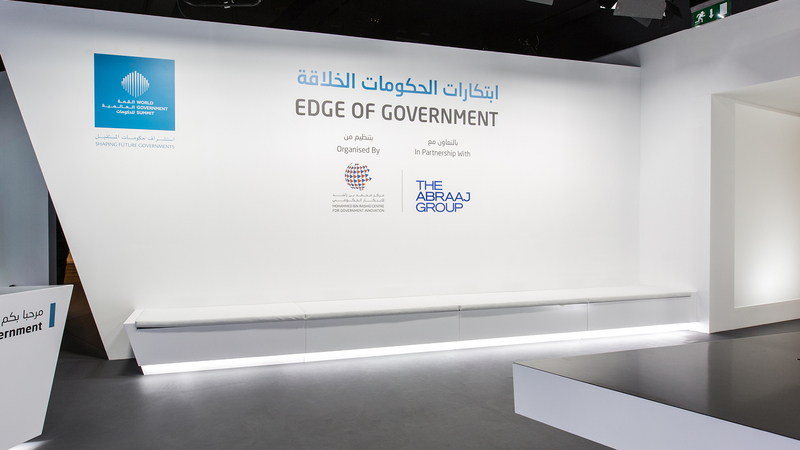 Inspiring interaction with the Edge of Government innovation experience, 2016 and 2017 Summits. 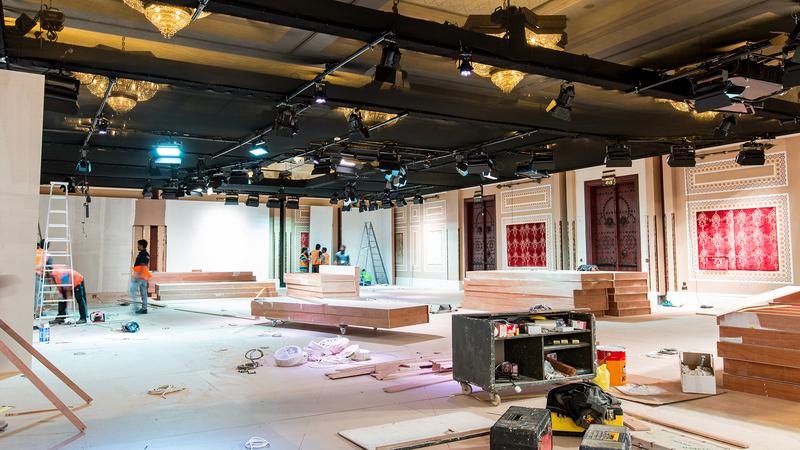 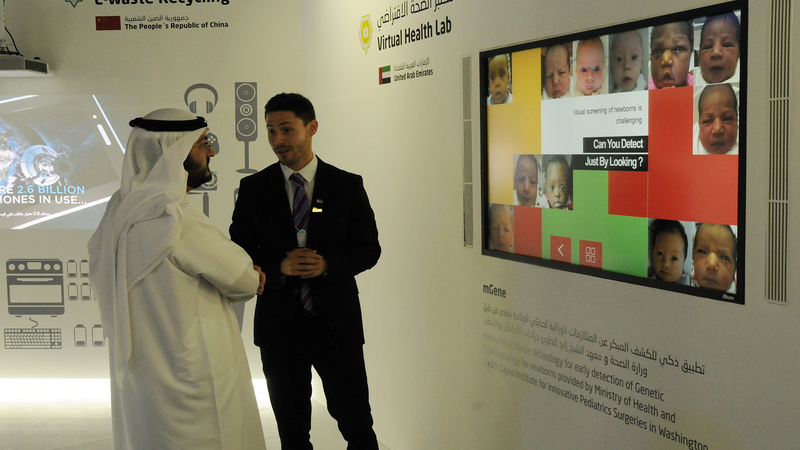 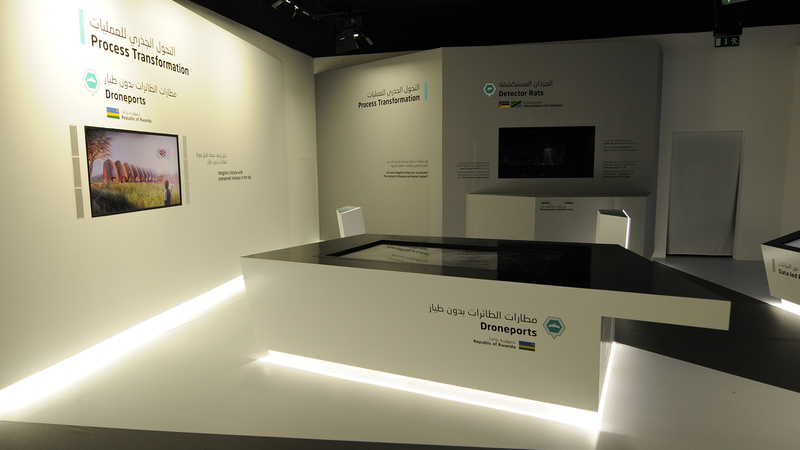 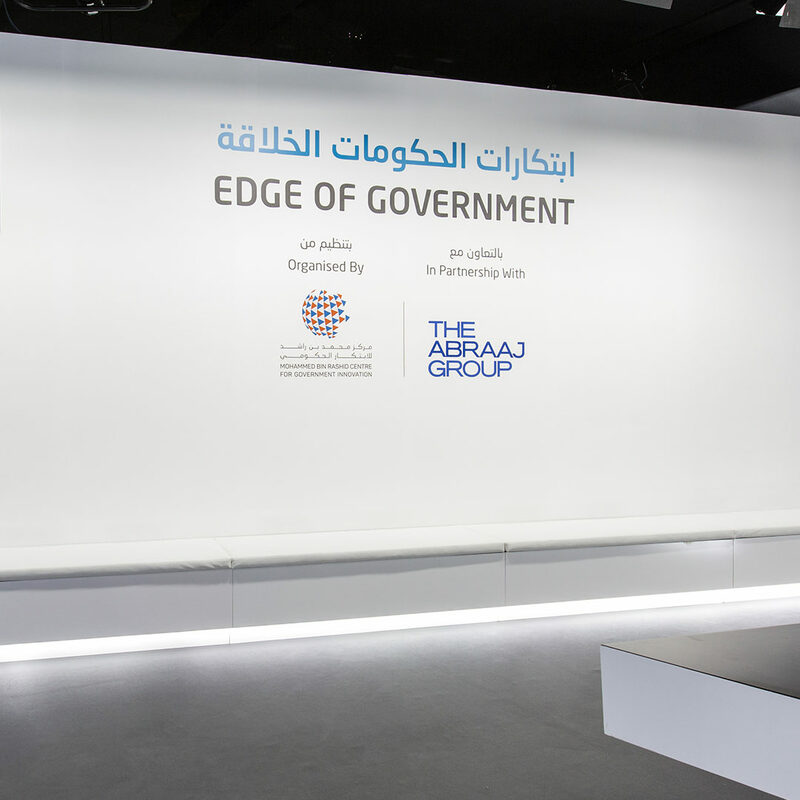 Mohammed Bin Rashid Centre for Government Innovation in UAE approached us to deliver a world-class exhibition to feature the innovations of eleven countries and host global leaders during the World Government Summit 2016 in Dubai. 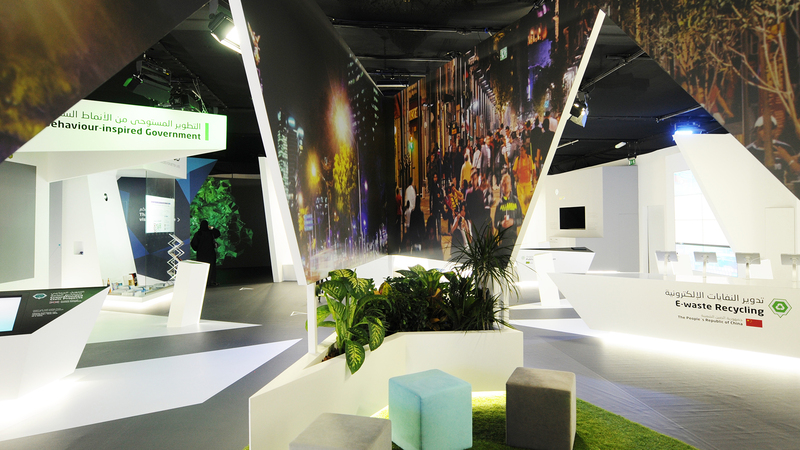 We were subsequently asked to handle the 2017 Summit. 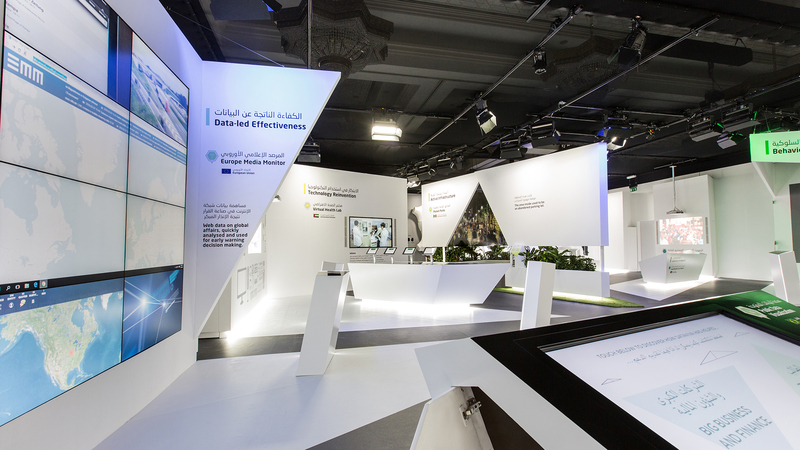 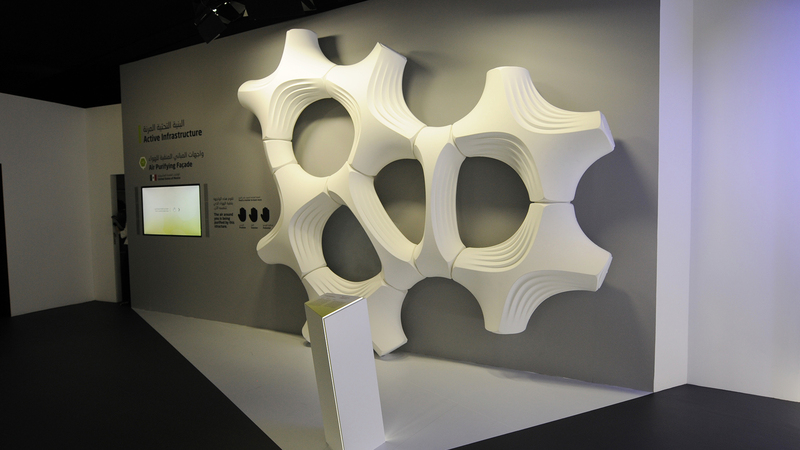 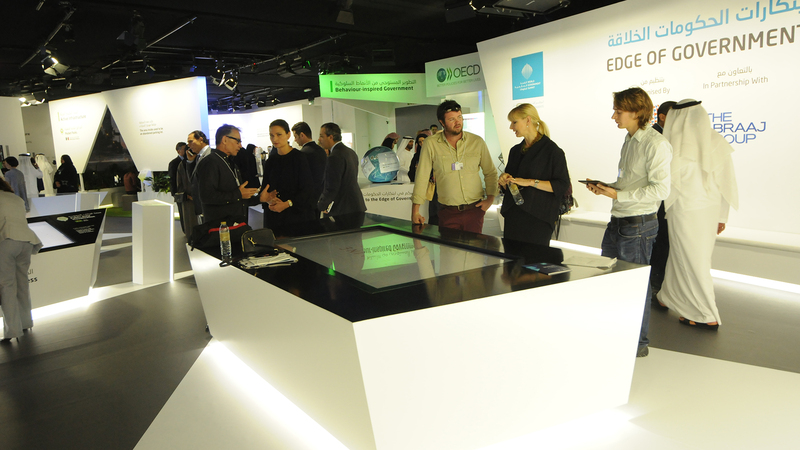 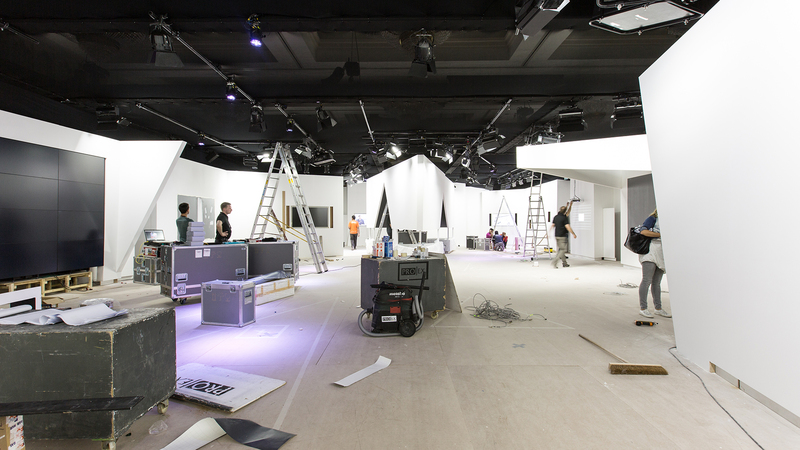 We designed and delivered the entire exhibition environment, telling 13 stories through interactive installations that offered impactful touch points designed to educate and inspire. 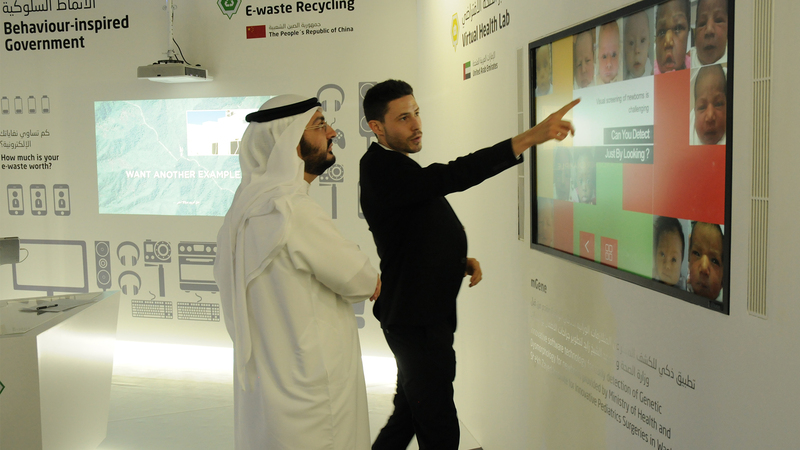 Attendees were inspired and educated by our installations and the exhibition was considered "world class" by the client.The 2016 Summit was titled '2020 Summit', such was the quality of the technology on display.